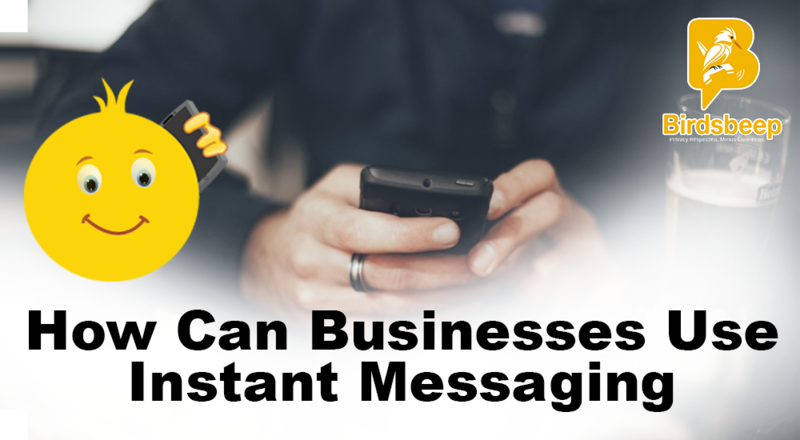 Here is the key reason why instant messenger has become so popular. 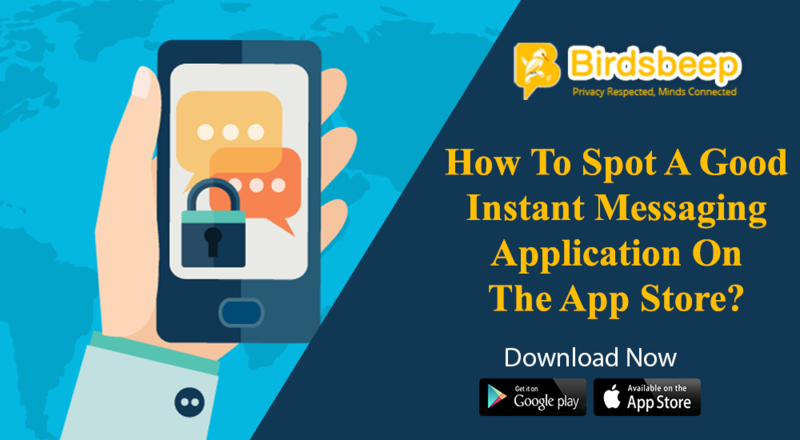 Read this blog to know what to look for in Instant Messaging App. 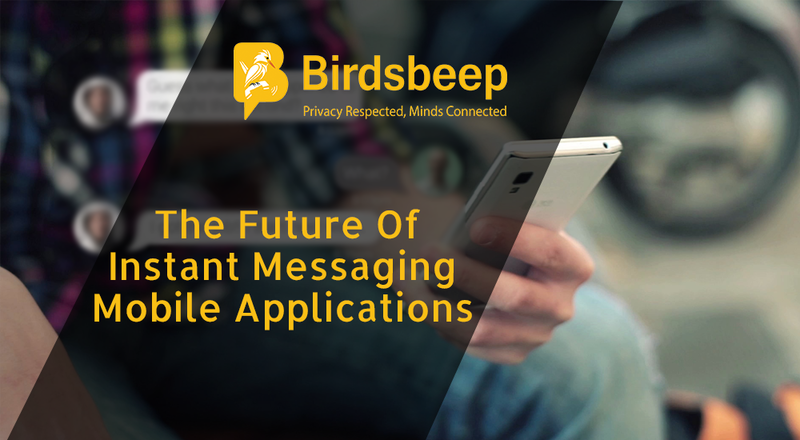 When it comes to an instant messaging application, which are the key things that you - as a business entity - want to integrate into your application and which are the features you - as a consumer - want it to have? While the list from both perspectives could be endless, we zero in on the most important ones that make the difference! 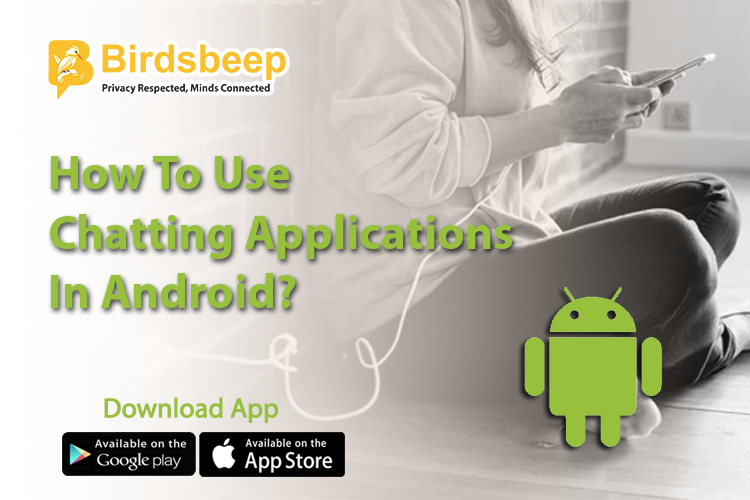 While most popular chatting applications used to be desktop oriented, these days, after the massive popularity of mobile and hand-held devices, we can see a whopping adoption towards this trend. Instant messaging does not require you to pay extra, you pay for the data services and that's it. Behavioral strategy states when most people use something, others follow. So, when a good number of populations across countries are using instant messaging, people who would have been otherwise hesitant are using it too. Security is extremely important when it comes to an application. If an application lacks the feature of security, it might not necessarily do well. Users today want to get highest forms of security features. Today's users are working out with new applications, and they are using a range of newer ways to connect and collaborate with others. Having cloud services that can help quickly integrate their key mobile functions for the better experimentation and communication strategy can help users to adapt with the new eco system. 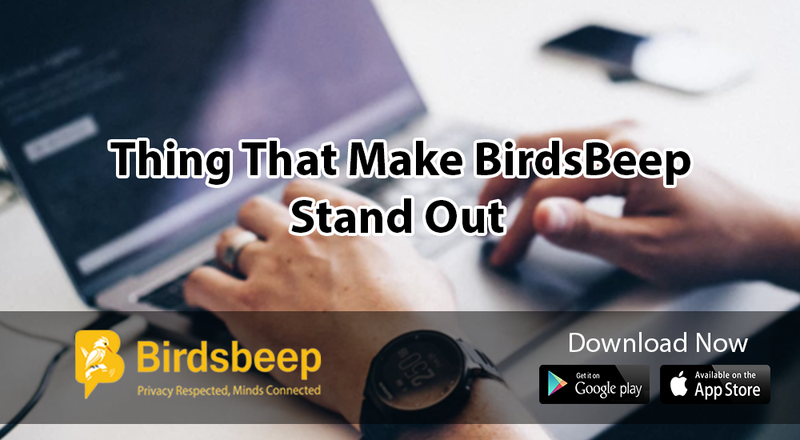 These are some of the most important things and features that today's users want from their instant messengers. 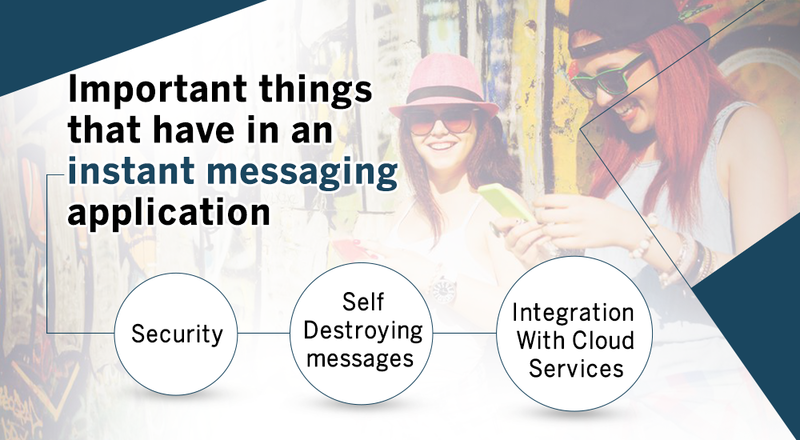 Today's demanding eco system requires that the instant messengers need to be highly simple and uncomplicated. They need to cater to the unique demands of the audiences and using highly structured and simple methods.